After five weeks of intense battle between The First Order and The Resistance Grab passengers in Manila, the winner of the Rancho Obi-Wan grand prize was crowned at the final showdown at the Bonifacio Global City last December 16. Mary Grace Marcellana from The First Order beat seven other competitors to emerge champion, completing a series of STAR WARS-themed booth challenges and answering all trivia questions correctly! A regular Grab user, riding with Grab has been Grace’s most comfortable way of travelling around Manila. 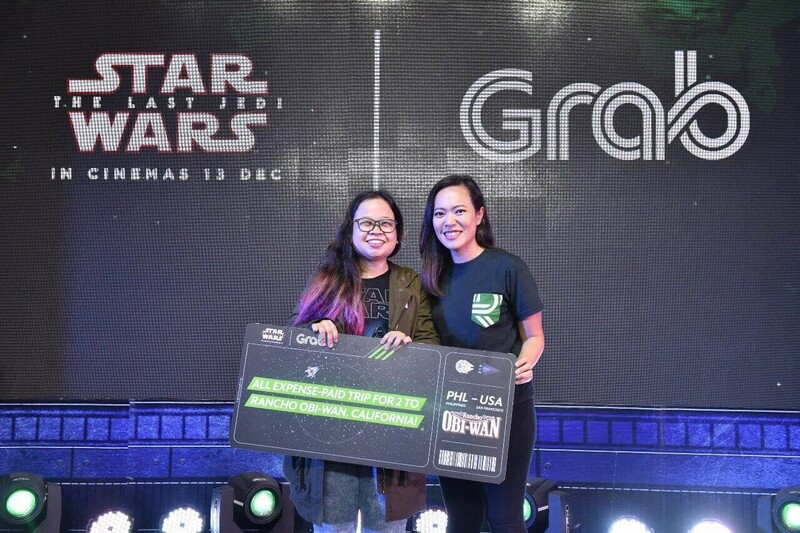 During the campaign period, she used ‘THELASTJEDI’ promo code for every ride booking with Grab. Never did she think this would grant her the trip of a lifetime. 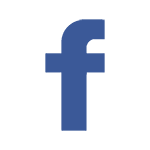 During the final showdown, she recalled that her strategy was to have a clear mind and just enjoy the moment. Luckily for Grace, the force was on her side and it helped her to emerge as the champion.